Some things just go together: fish and chips; peaches and cream; PR and events. 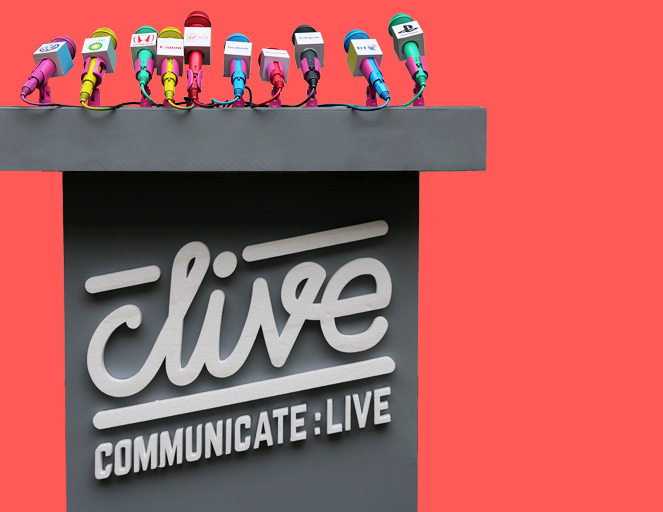 For decades, the PR industry has used live events to bring communications campaigns to life, bringing brand stories off the page and into the real world. PR events provide a great way to powerfully communicate a brand’s personality, creating a multisensory experience that immerses attendees and their networks in exciting, engaging and meaningful brand centric activity. According to EventTrack 2015 – a report by the Event Marketing Institute, experiential marketing is adapting and thriving as it officially takes the throne as the world’s fastest-growing form of marketing. Face-to-face marketing combines the best elements of above-the-line and below-the-line branding into a powerful engagement platform. 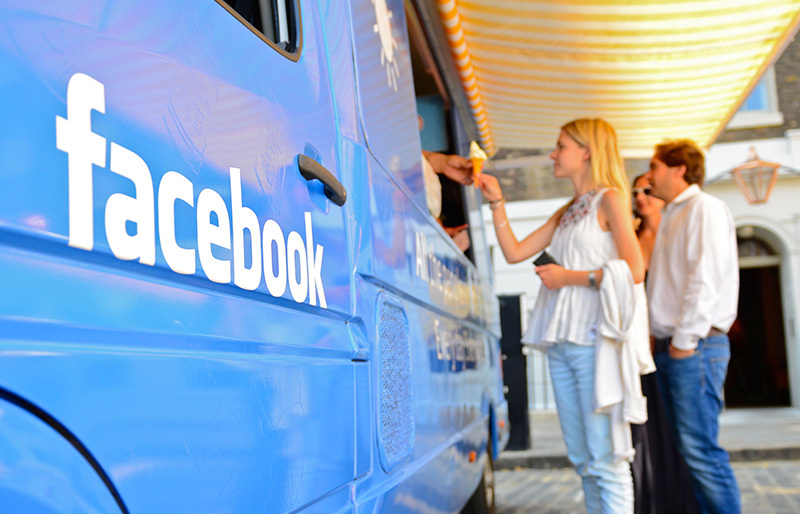 They used to be called PR stunts but in today’s modern lexicon, they’re Pop-Ups. And they’re absolutely everywhere. The phenomenon began in the arts and culture sphere, with early advocates including artists Tracey Emin and Sarah Lucas who opened their aptly named ‘The Shop’ in London in 1993. For six months they rented a former doctor’s surgery on Bethnal Green Road, where they made and sold solo and collaborative work. It captured people’s imaginations and boosted their profile massively. 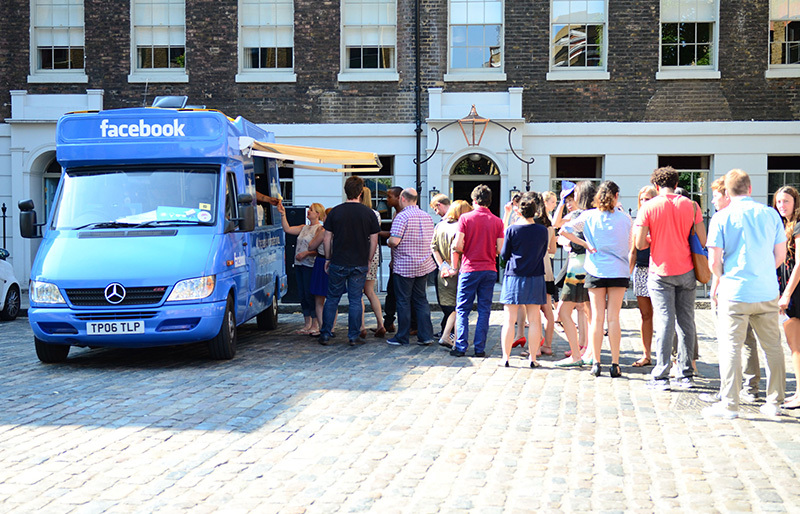 Last year, Eventbrite released figures that showed an 82% growth in pop-up dining events year-on-year. And there’s no sign of this upward trend slowing down any time soon. 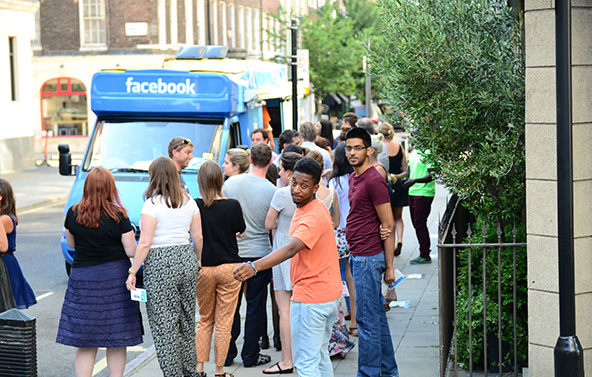 So why are pop-ups popping up all over the place? Because they work. Today, big global brands, small businesses and art collectives alike are well and truly sold on the Pop-Up. The prevalence of these events is being largely driven by events, PR and marketing agencies and in-house marketing managers that see the benefit of creating one-off, memorable experiences. Part of the appeal of the Pop-Up is its exclusivity: limiting the number of people and the timeframe in which they can attend drives interest and demand. In PR terms, this is the magic formula. It builds buzz, gets people talking about the event and – most importantly – the brand behind it. 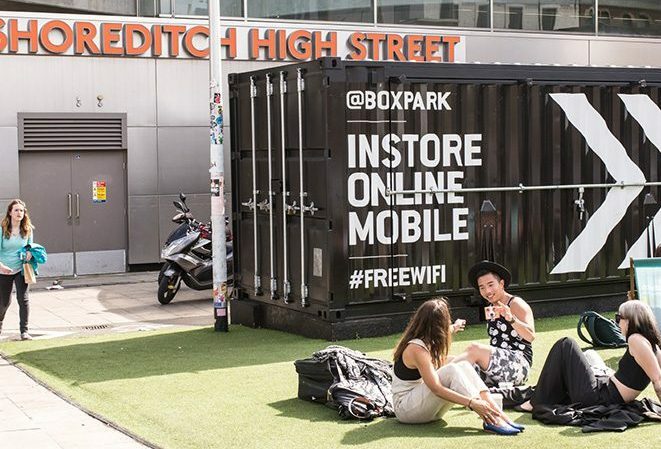 Pop-ups also provide a unique opportunity for PRs, Marketers and brands to test the market and conduct vital market research; measuring how consumers feel about products and experiences with real, meaningful and relatable feedback. Sampling opinion from attendees helps brands gain a real insight into the attitudes, opinions and needs of their customers. 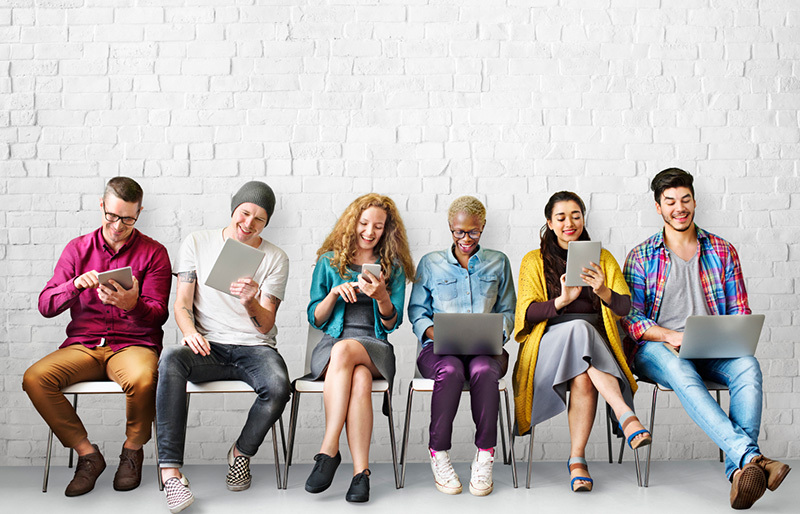 Long after the event is over, brands can reap the rewards, creating sales and marketing strategies and customised activations and activity based on real-life people, not imagined and faceless demographics. So, how does it work in practice? Let us take you through a few of our creative Pop-Up projects for a touch of inspiration. When WIRED Magazine wanted to bring their brand to life and reach new audiences, we worked with CSquared to produce their Pop-Up store in London’s Piccadilly Circus. With product exhibits including the MakerBot, ArcBotics Hexapod, Autographer, Hiut Denim and ZBoard; the WIRED Store made for an altogether different shopping experience, offering a glimpse of the future. 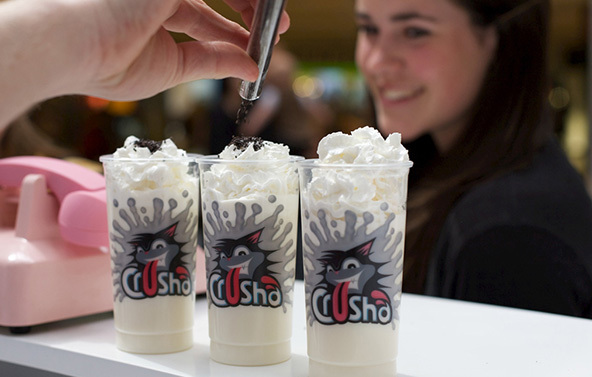 Then there was the time we joined forces with Crusha to create Professor Mixology’s Mischievous Adventure – The Experiential Milkshake Tour – turning the humble milkshake into an immersive experience. Our solution? 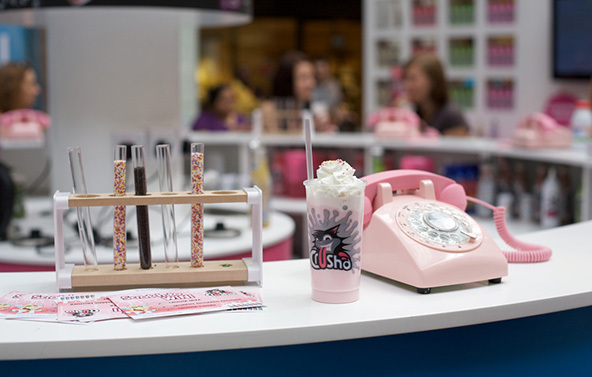 A touch of mischievous mixology, in the form of a retro milkshake bar/laboratory which screamed ‘fun, maverick and mischief’, in keeping with the brand’s 50 year heritage. 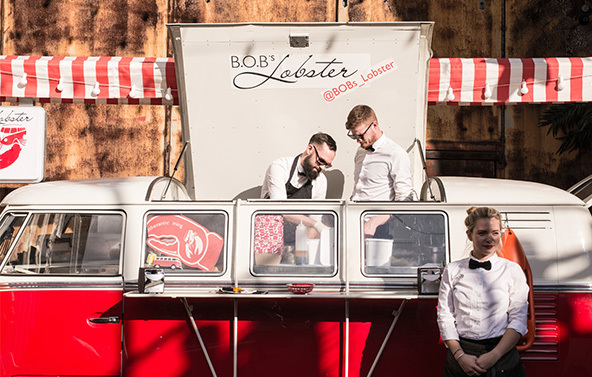 The Pop-Up hit shopping centres and festivals throughout the summer months. Visitors were given the chance to create their own concoctions with the help of Professor Mixology, interacting with the brand in a new (and delicious) way. We added a high-tech twist with data capture and streamed bespoke messages depending on the customer’s age (one for adults, one for children). The final milkshake bar went down a storm. A new generation of milkshake mixologists was born and we walked away as winner of the ‘Best Live Marketing Event’ trophy and finalist for ‘Brand Experience Activity of the Year’. The average journalist will receive hundreds of press releases every day. 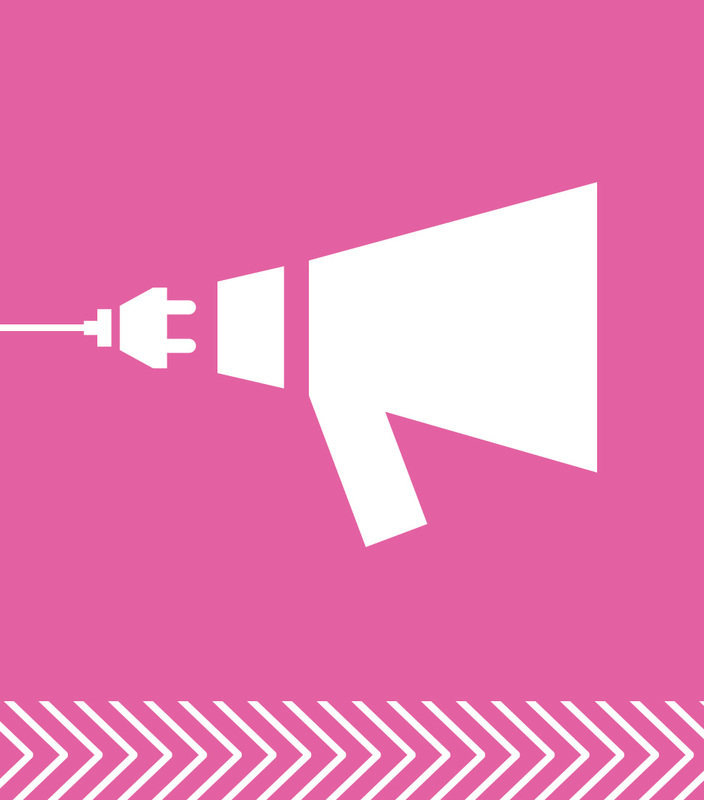 It’s hard for PR professionals to cut through all that noise to get their clients’ messages in front of the media. PR events provide a unique opportunity for PRs to get their clients’ in front of the right media; providing an experience that tells the story much more effectively and personally than traditional public relations. The most successful PR events bring offline events into the real world with media, bloggers, VIPs, consumers and influencers sharing their experience online. It’s increasingly apparent that the media – journalists and particularly, bloggers and digital influencers – are becoming increasingly focused on event experiences. They’re looking for new and novel experiences where they can get an opportunity to delve beneath the surface and write content based on their own experience and interpretation of what they see and feel, communicating something much more personalised with their followers. 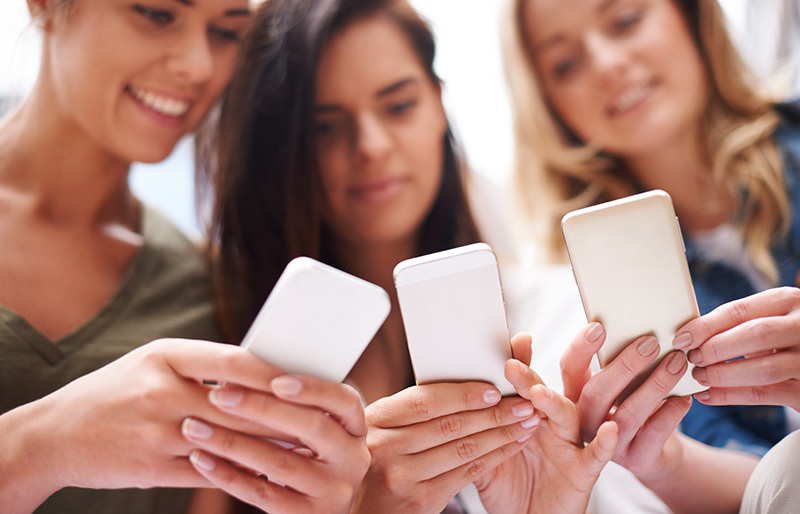 Consumers that experience live events become powerful brand advocates, delivering amplified word of mouth recommendations and a big social media footprint. The word-of-mouth communication, both digital and in-person, that results from event and experiential marketing is significant, and the brand impact is powerful. According to the EventTrack report, 96% of consumers that tell a friend or family member about their experience mention the company or brand running the event. A great example of this in practice was our work with Lenovo, a Chinese multinational computer technology company and the world’s biggest laptop supplier on their #Goodweird campaign in conjunction with social media experts, We Are Social. Taking the #Goodweird campaign to the next level, the brand wanted to bring the #Goodweird hashtag to life and drive consumer engagement –on and offline. We were brought in to help We Are Social bring an immersive virtual reality event concept to life. 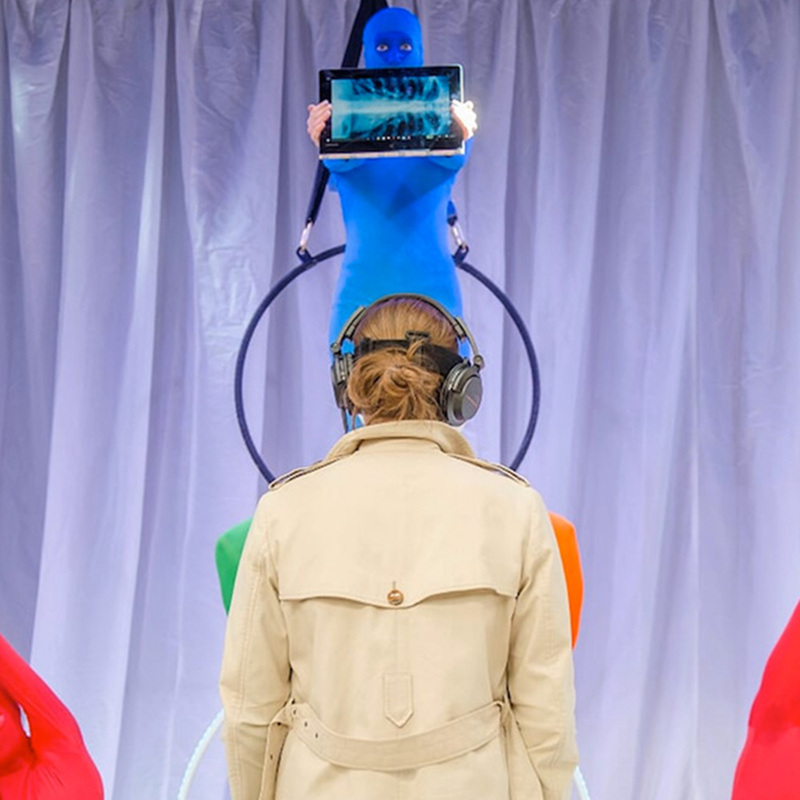 Our aim was to deliver a public stunt to raise awareness of the new Lenovo Yoga range of flexible laptops and tablets and build meaningful traction for the #Goodweird campaign. As part of the #Goodweird campaign, #Goodweird Reality was an unexpected take on VR showcased live at London Victoria Station – one of the busiest train stations in London – on Friday 9th October 2015, ensuring some seriously high footfall due to the Rugby World Cup. We asked unsuspecting London commuters to try the ‘latest in virtual reality’ technology, but with a #Goodweird twist. Everything they saw was actually happening right in front of them, and participants were completely unaware until a tap on the shoulder revealed the surprise to the crowd’s amusement. The #Goodweird campaign stunt was made into a 60 second video by We Are Social and quickly went viral with over 3.6 million engagements and 20 million views across Facebook, YouTube, Twitter, Vevo and more. Lenovo was named as one of Interbrand’s Best Global Brands of 2015… RESULT!